We rely on subscriptions (see Join Us) to cover the general running costs of the choir. However, we also have to raise funds to enable us to participate in competitions. 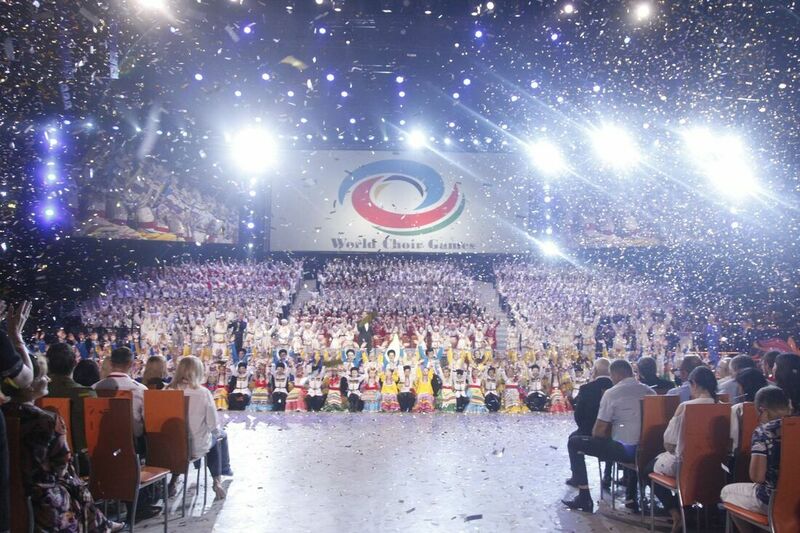 During 2018 and 2019 all of our fundraising efforts will be focused on getting the choir to the World Choir Games in Belgium in July 2020. 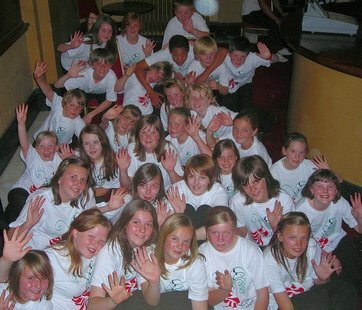 Our aim is to ensure that the whole choir is able to attend the Games, and that no-one is excluded on grounds of cost. We have many fundraising events planned such as concerts and bag packing. However, we have a huge target to reach. PLEASE DONATE AND HELP THE CHOIR TO COMPETE. We have won a Silver Certificate before, achieved a Silver Medal in Riga. Will we get gold in Flanders? You can make a donation to the choir by using the PayPal button below. You don't need a PayPal account to donate and all major cards are accepted. We are extremely grateful for every donation, no matter what size, and every penny helps us to ensure that all choir members are able to participate in all choir activities, and that no-one is excluded on grounds of cost. You can also support the choir using Easyfundraising. With thousands of retailers signed up, including virtually all well-known high street names and large online retailers, starting an online purchase through Easyfundraising means the choir receives a proportion of the cost of your purchases at no extra cost to you. Do you work for a company or organisation that runs a community programme who could offer us sponsorship? Please contact us if so. We could promote you on our website or at our concerts. Our Christmas CDs are on sale through this website or by contacting us.